I've only had the program for a few days and the loop cut and slide deformation glitch really ruins it for me. note that i don't always have this problem but its a reocurring problem for me. Every time I try loop cut and slide this happens. 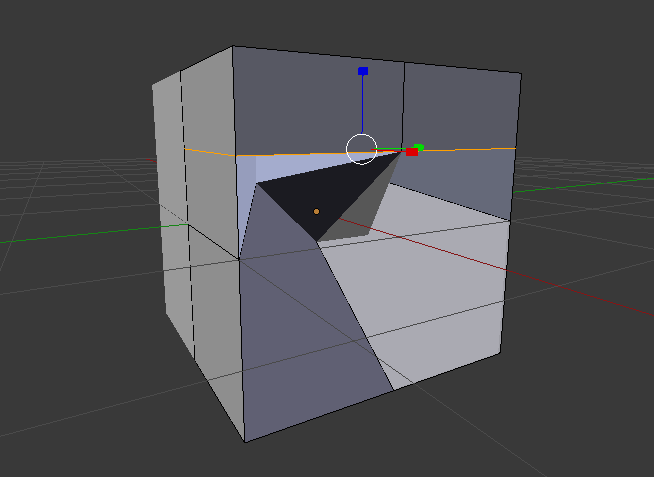 whenever i use the tool loop cut slide, blender automatically puts a huge dent in the cube. 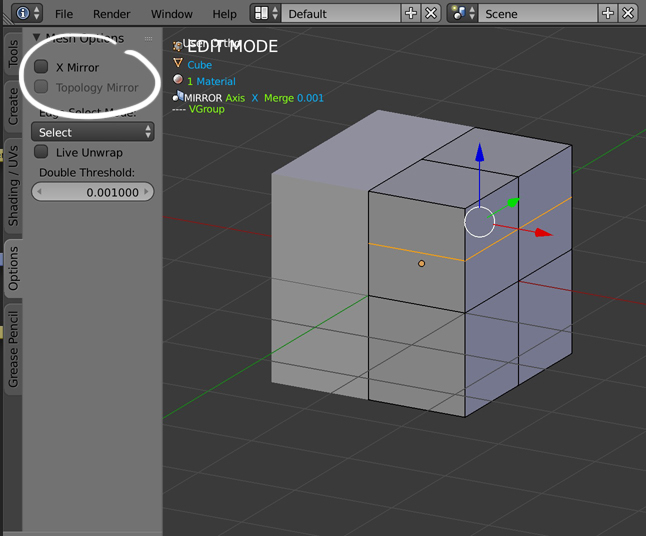 You need to disable the X-Mirror option in the Tools panel > Options. 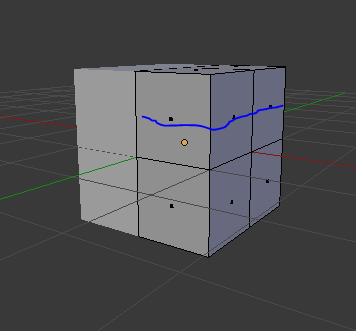 Why does subdividing quads create diamonds in the wireframe? Loop cut and slide ignores a face, why?